Great up & coming La Center neighborhood – Heritage Country Estates! Perfect opportunity for a BRAND NEW home by award winning builder. This great room plan has den on the main, 4 bedrooms + loft upstairs. Features include A/C, custom cabinets, stainless steel appliances, slab kitchen countertops, wood wrapped windows, gas fireplace & much more. 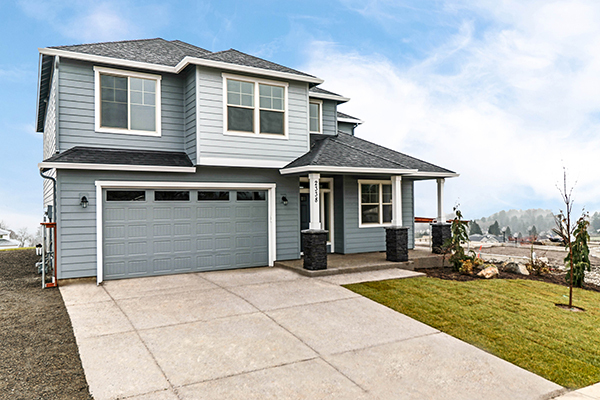 View this home today, or visit BUILDERS MODEL AT 401 E SPRUCE AVE, La Center. Sat/Sun 12-5. Thank you Troy Frei for being kind, patient, and supportive. It is so nice to find someone who listens and really wants to help. Selling and buying a home is a stressful time, and with help from an agent like Troy it turns a stressful experience into something positive.